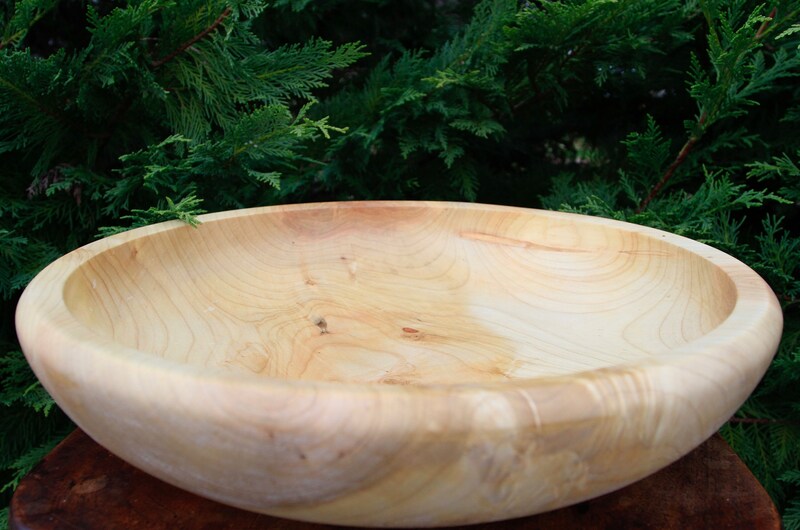 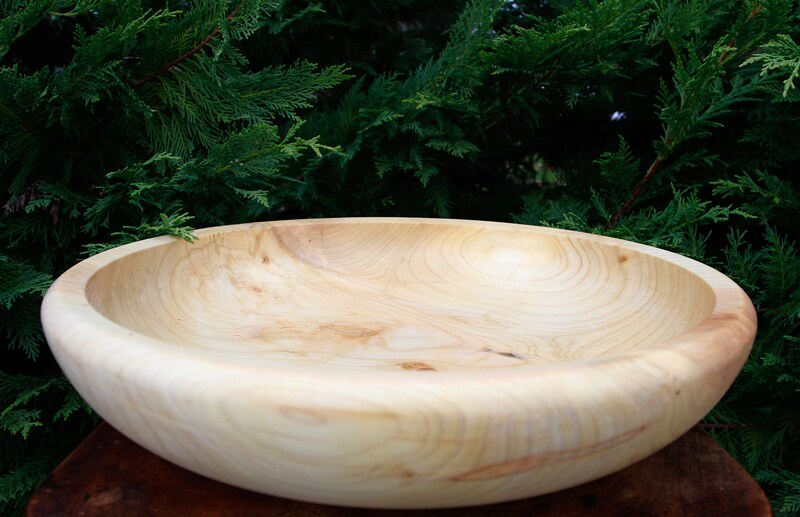 This is the largest salad bowl I have in my shop and it is ready for family dinners and gatherings. 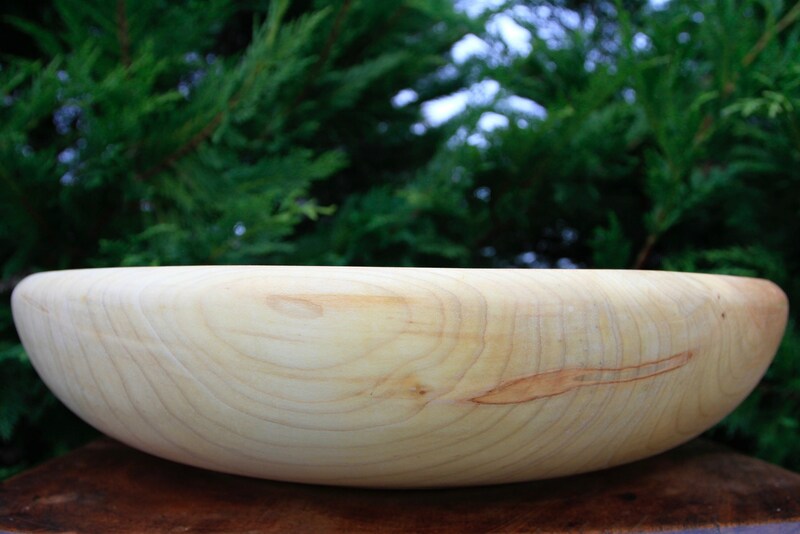 It can hold enough salad to feed twelve or more people or also be used to hold your favorite dish. 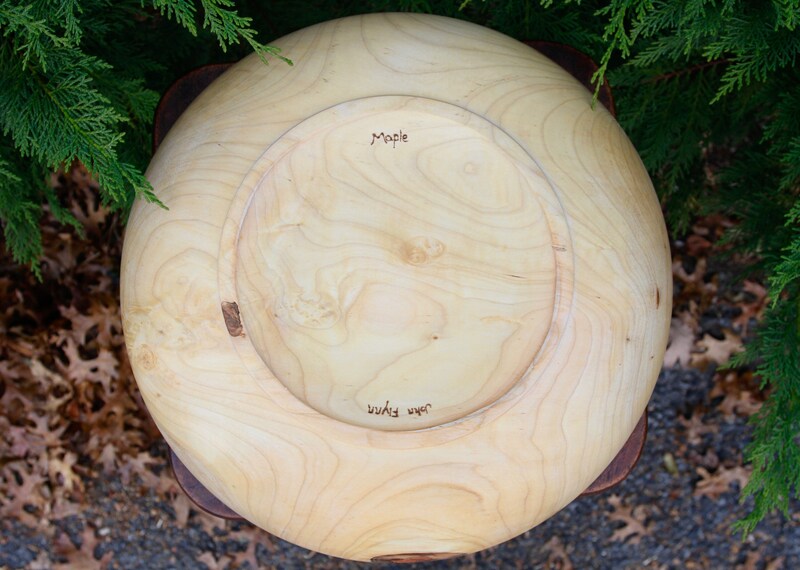 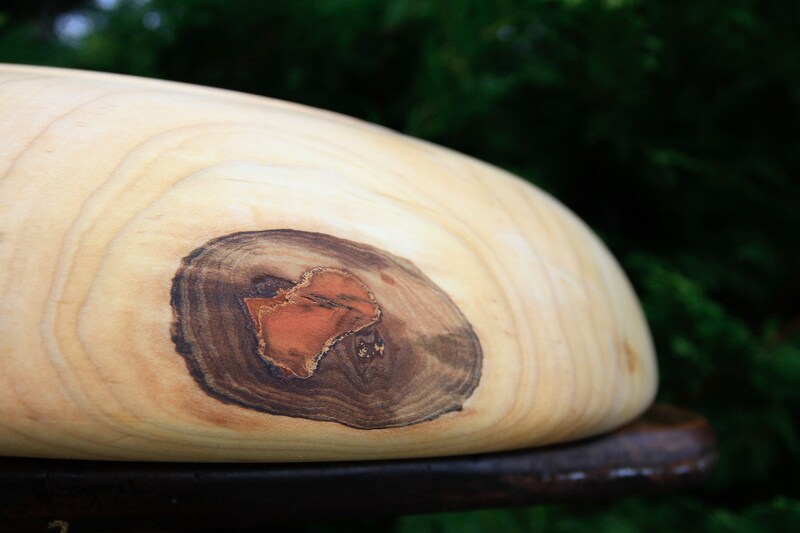 The wood came from a massive branch that broke off from a 150 year old maple tree in Cotuit, MA. 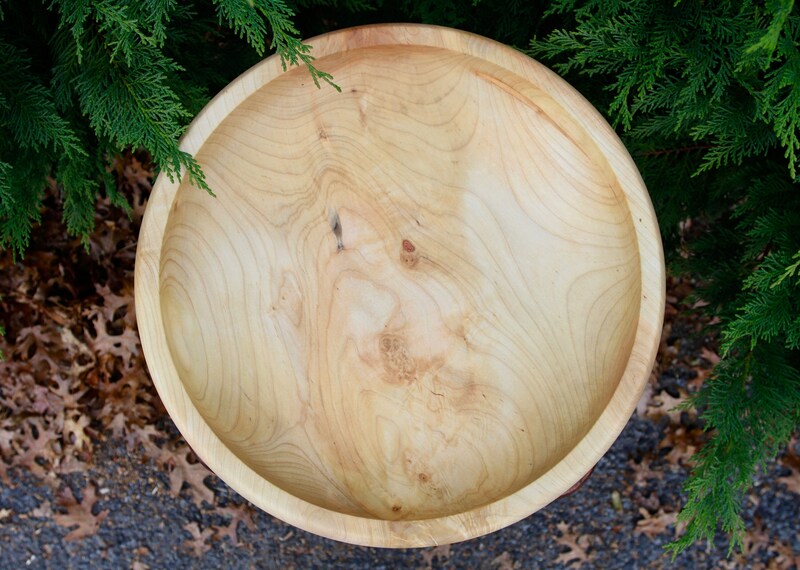 The salad bowl has been sanded smooth to the touch and finished with multiple coats of food safe walnut oil.